The Republic of Kazakhstan is located in the center of the Eurasian continent – it’s a country with a rich history and astonishing natural variety. Over the ages it has linked two worlds, Asia and Europe, and Kazakhstan remains a unique combination of western technology and eastern refinement. That can be seen first and foremost in the architecture of Astana, the republic’s capital. Astonishing nature and the ancient culture of Kazakhstan attracts travelers with its mysteries and riddles. 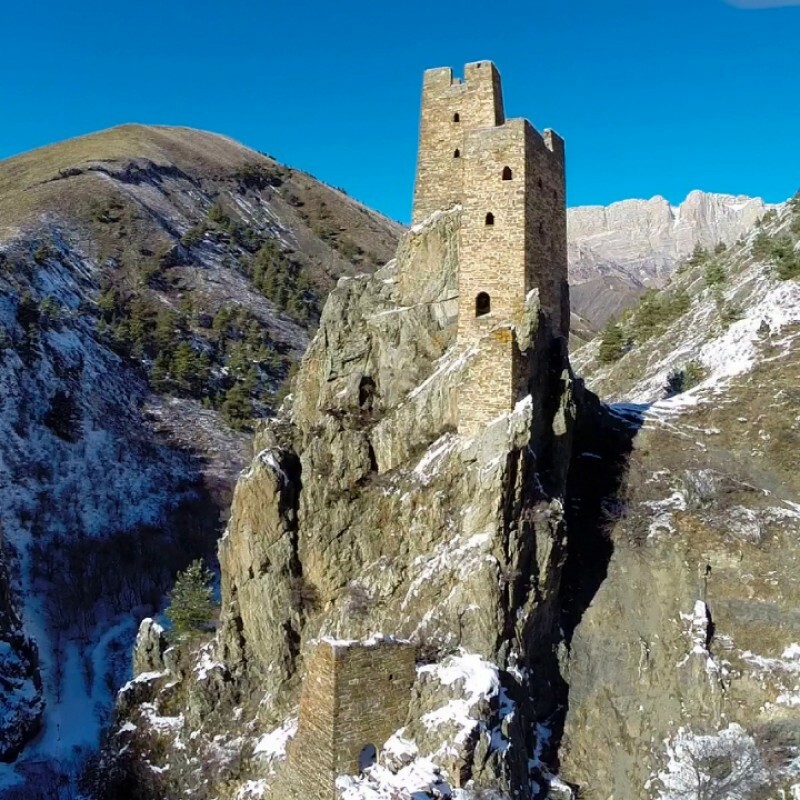 Learn more in a new film by RTG about the Republic of Kazakhstan. © RTG Corp 2008 - 2019. 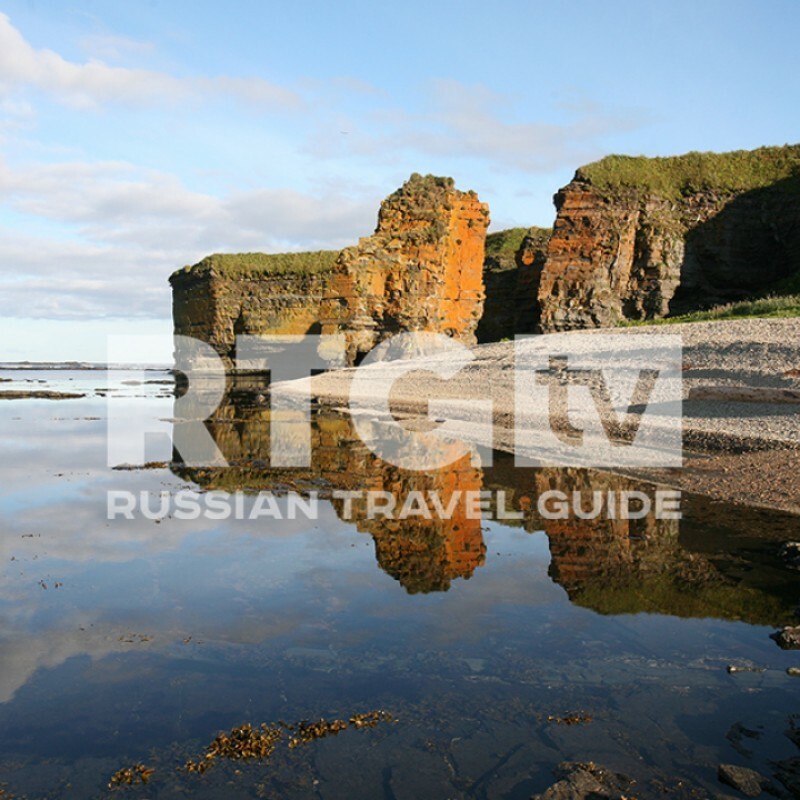 All rights reserved LLC "RUSSIAN TRAVEL GUIDE".